Our rates are fair and affordable. You also won’t have to pack up your Laptop, PC or Mac with all of the cords. We travel to you with our convenient in-home services. Call today for fast in-home service. 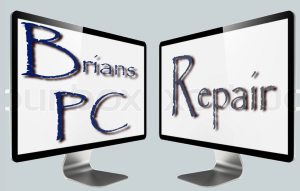 Premium extras only available through Brian’s PC Repair. All included for no additional cost. How much longer will it last? or should i buy a new one? Should I upgrade my operating system? 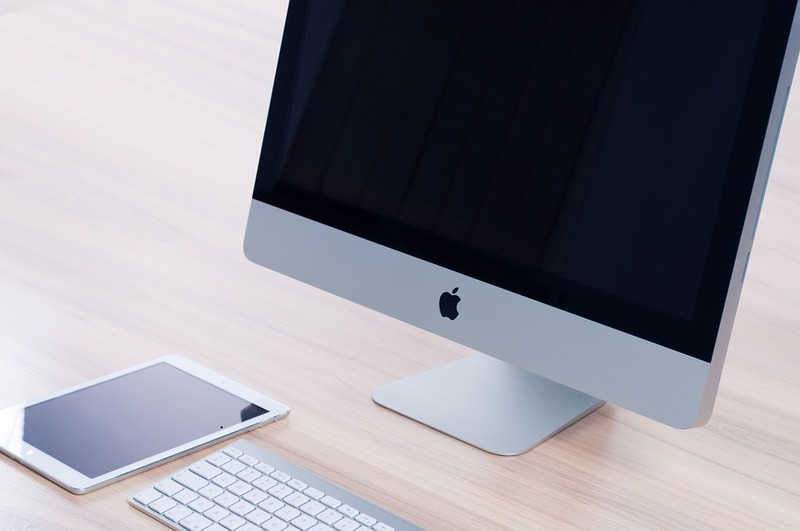 Why does Chrome or Safari not work like it used to? Quick and affordable computer repair service in the Bitterroot Valley. and everywhere else in the Bitterroot Valley!